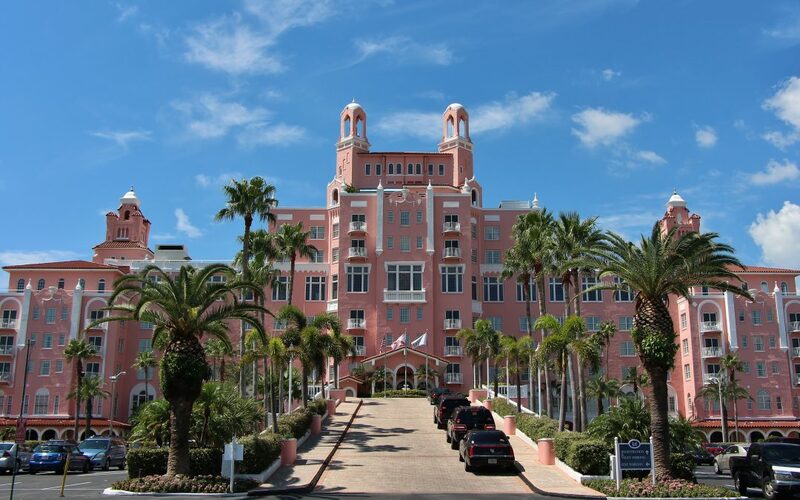 Hey, here we are down at the Don Cesar in St. Pete Florida – what a gorgeous day it is. We just had fish tacos. It’s my 55th birthday, so we had a little sneak out, saw a couple clients in Sarasota, and now we’re in St. Pete and just wanted to say hi. And for those of you who’ve never been to the Don Cesar – what a what a magnificent treasure this is for all of Florida; you should definitely come by sit out on the patio, look at the Gulf, watch the dolphins, and eat a few tacos. See you around, bye for now. Keanan Kintzel, even on his birthday, can be found reaching out to promote great local businesses. If you really like a place and the product that they deliver or the service that they provide, just taking a second out of your day to write a good review can make all the difference. It has always been true that word of mouth is a great tool for a business to utilize, and it has possibly become even more so since the advent of the internet, and the spread of hand-held devices. It’s All About Helping You Achieve Your Goals, Call Us Today! Buzzazz Business Solutions represents an expansion on a larger scale of a natural tendency in the people at the company to want to help others. If you take that urge to let other people know about the great place you ate, or to add something to that suggestion box at your local restaurant because you love the food and want to see the owner do well – that is the same thing that drives Buzzazz in all that it does. We want to help the business owner, and the community, and the customer. Each one of these groups on some level is helping – the business owner provides a product or service, the community offers both a place for that business to operate and people to use the businesses services while aiming to help the members of the community, and the customer wants to help the business owner if they like their product while helping themselves and maybe those in their immediate family or group of friends. If you want to find out how we can help you, contact us immediately.